The Open PaaS project aims at developing a PaaS (Platform as a Service) technology dedicated to enterprise collaborative applications deployed on hybrid clouds (private / public). 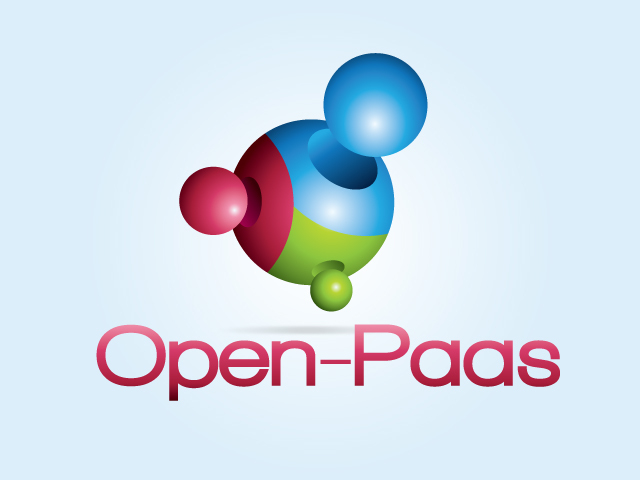 Open PaaS is a platform that allow to design and deploy applications based on proven technologies provided by partners such as collaborative messaging system, integration and workflow technologies that will be extended in order to address Cloud Computing requirements. Available as an open-source Enterprise Social Network, the Open PaaS project innovates both at the collaborative level and by its capacity to leverage heterogeneous cloud technologies at the IaaS level (Infrastructure as a Service).